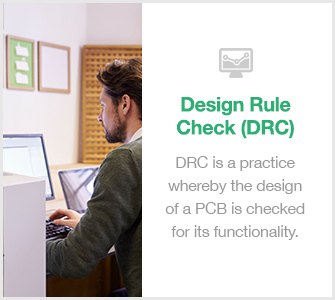 The number that precedes a PCB assembly layer refers to the exact number of conducting layers, be it a routing or plane layer - the two layer types. Layers tend to have the number 1, or any of the next four even numbers: 2, 4, 6, 8. Layer boards sometimes have odd numbers, but these are rare and would make hardly any difference. For example, the PCB material in a 5 layer or 6 layer board would be virtually identical.